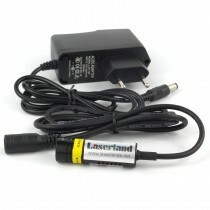 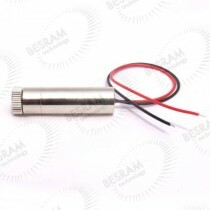 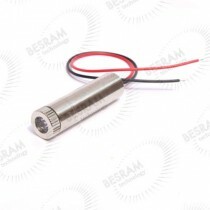 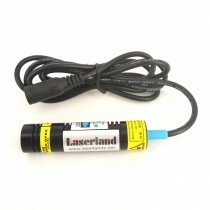 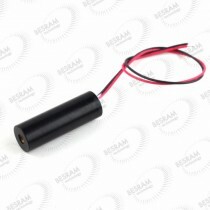 830nm laser module is a kind of ir infrared laser which is invisible. 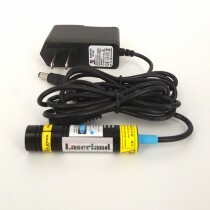 we have dot, line and cross laser shape for option. 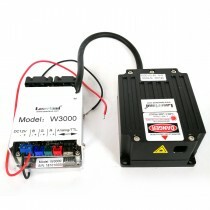 and we have 20mw, 30mw, 300mw and other power for option. 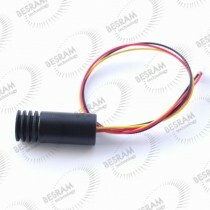 we also make customization according to your requirements.